24th October 2014 by Paul Brown No comments. 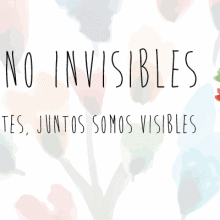 “Raras pero no Invisibles” joins Pling! 19th July 2014 by Paul Brown No comments.